Build your own custom cable right here using our easy cable wizard. 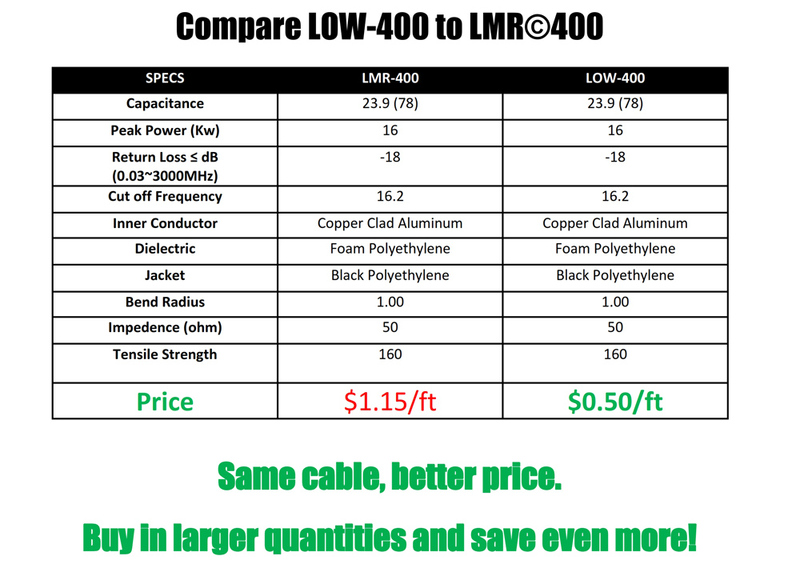 Just choose your cable type, connectors and length and our team of cable experts will custom build your cable right here in the USA. Need a size not listed here? 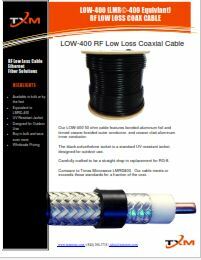 Custom cable assemblies are available. Call (336) 862-7408 or EMAIL US for a quote.